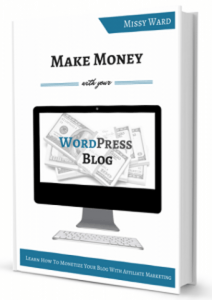 About - Affiliate Summit - Affiliate Summit is the premiere affiliate marketing conference. 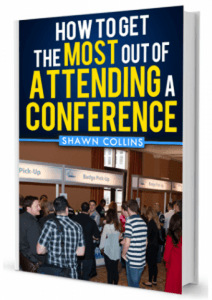 Shawn Collins and Missy Ward, co-founders of Affiliate Summit, have decades of combined experience in the area of affiliate marketing (Shawn starting in 1997 and Missy in 1999). 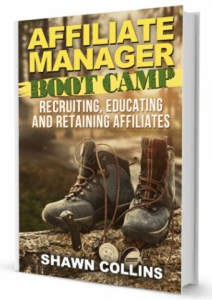 In 2003, the pair founded Affiliate Summit for the purpose of providing educational sessions on the latest industry issues and fostering a productive networking environment for affiliate marketers. 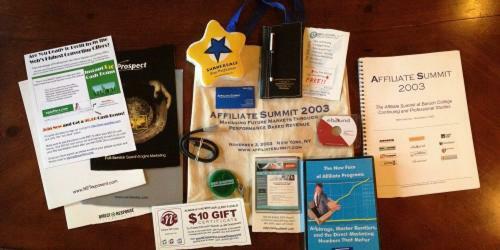 Since then, the Affiliate Summit Inc. brand has grown to include Affiliate Summit Social Events, Performance Marketing Summit, FeedFront Magazine, GeekCast.fm, AffStat.com and ReveNews.com. 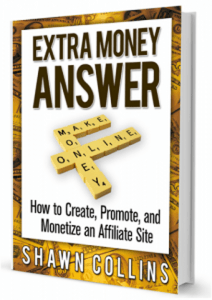 In keeping with their commitment to advance the growth of affiliate marketing, Shawn and Missy have authored several books related to this rapidly growing field. Below are there most current books which can be purchased on Amazon in both Kindle edition and paperback. 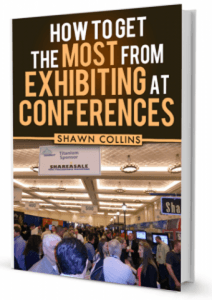 To all of our attendees, speakers, sponsors and exhibitors; we sincerely appreciate your support throughout the last 15+ years. You have been critical to Affiliate Summit’s growth and success in our first decade and we look forward to working with you in the coming years. Please feel free to contact us with any questions or suggestions.